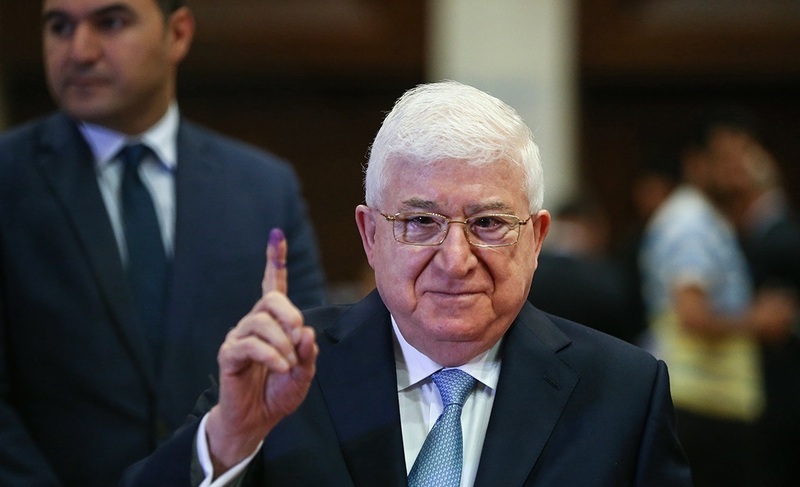 On 12 May, parliamentary elections were held across Iraq to decide the next holders of the 329 seats in the Council of Representatives. As the sole legislative body, parliament is responsible for appointing the country’s president and, by extension, the prime minister. This has been Iraq’s fourth national election since 2003, when then-President Saddam Hussein was ousted from office. Iraq officially declared victory against ISIL in December, after forcing the remains of the self-proclaimed Islamic State to retreat to its Syrian holdings, and natural hideouts in Wadi Hauran, Iraq. The next government will be tasked with reconstructing the war-torn nation, and so this election was a crucial one. Not a single alliance was able to obtain the 165 seats needed to form a majority, and now underway are negotiations for the formation of a coalition government. These negotiations are not expected to conclude for some time as the country was previously left in a nine month political vacuum after numerous failed attempts to form a government in 2010. On 19 May, Prime Minister al-Abadi met with the prominent Shi’ite cleric, Muqtada al-Sadr, less than 24 hours after al-Sadr’s alliance was declared the winner of the election with 54 seats. The two held a joint press conference the following day, reassuring Iraqis that the next government “will be a caring and inclusive one”. As al-Sadr did not stand in the election, he is ineligible to be the country’s next prime minister. However, as the leader of the winning bloc, he will have significant influence over the formation of the next government and deciding the nominees for the offices of president and prime minister. Whilst al-Sadr will be the government’s puppet master for the next four years, his power is severely restricted to the boundaries set by Iran. In the run-up to the election, Iran denounced al-Sadr as his political bloc is a threat to Iranian influence over the Shi’ite population of Iraq. Shi’ites dominate the government and currently hold all the country’s top ministerial positions, much to the dismay of the minority Sunni population. When the Iraqi army collapsed in summer of 2014, militia groups became the centre-stage in the fight against ISIL. Iran’s Islamic Revolutionary Guard Corp (IRGC) had significant control over the majority of Shi’ite groups, leading to the recapture of substantial amounts of territory. The Popular Mobilization Forces (PMF), a collection of Shi’ite militias, was legalised in November 2016 and remains state-sponsored. Of course, an ulterior motive is behind Iran’s intervention in Iraq. With several pro-Iran politicians seated in government positions, Iran has clean access to the political structures of the defenceless country. Iran seeks to expand its regional influence by establishing land corridors to the Mediterranean Sea, allowing for the easy manoeuvre of militia troops throughout the Middle East. Interestingly, the proclaimed Iraqi ‘nationalist’ has ties to Iran, having stayed there in a self-imposed exile from 2007 until 2011. Whilst it is said that al-Sadr was in Qom to further his theological studies, it begs the question whether he has been tutored by Iran to simply act as a nationalist in the eyes of the people. Given Iran’s waning popularity in the region, it is likely that Iran is searching for an alternative route to retain its power, and this could be one of those routes. Both the commander of the IRGC, Major General Qasem Soleimani, and the US Special Presidential Envoy for the anti-ISIL coalition, Brett McGurk, have been separately discussing the future of Iraq with various parties and political leaders. It seems that the recent election has been more about which foreign power will control the country, rather than the Iraqi people attempting to establish a strong, incorruptible government. With an election turnout of only 44%, it is clear that majority of people have lost their faith in what America call a ‘democratic process’. Corruption is embedded in every aspect of Iraq’s governance, top to bottom. Politicians eat the country’s cake and feed the people with the remaining crumbs. A member of the Iraqi Commission of Integrity, Mish’an Al-Jabouri, has stated on the record that there is “no solution” to corruption, even going as far as saying that “most of the senior names in the country have been responsible for stealing nearly all its wealth”, but would not name any individuals in fear for his life. Money simply evaporates in the hands of politicians. Thousands of ghost soldiers are enlisted in the national army, and hundreds of millions of dollars end up in the pocket of officers who nobody dare question. Additionally, budgets have been issued to unbuilt institutions, construction projects remain incomplete, and an estimated $120 billion was unaccounted for during the term of former Prime Minister Nouri al-Maliki. All this is to the detriment of the people, numerous Iraqis are homeless, starving, and have no medication. It is clear that the next government of Iraq is not suited to serve its people; politicians across the aisle have only their self-interests in mind. 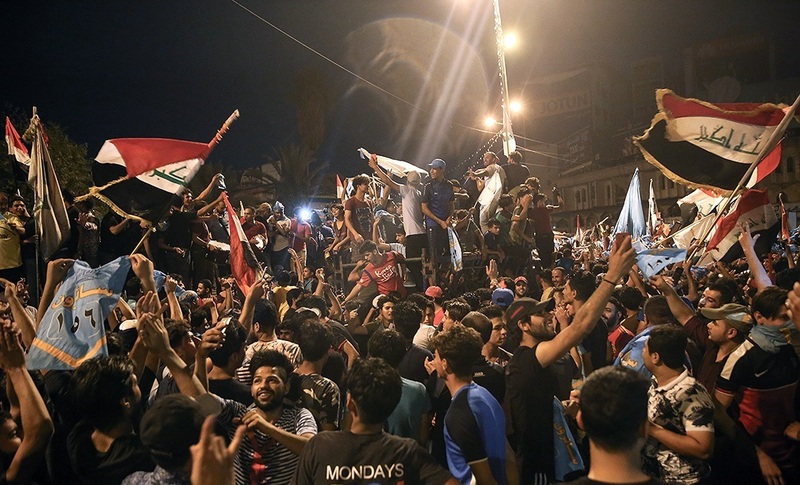 Iraq will only begin to flourish if all current office holders and parliamentarians are ousted from their positions, and a new generation of young minds, all who have witnessed the adverse effects of corruption, enter the political scene.